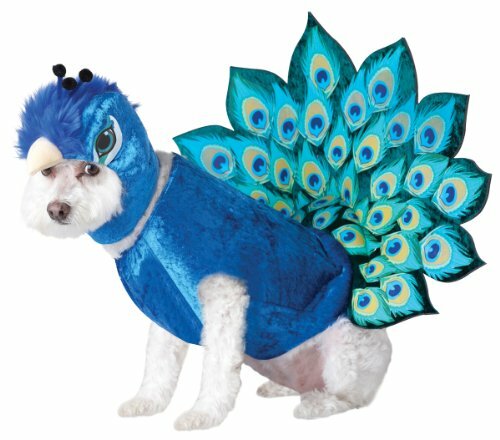 I’m a great fan of Westies and I just love the idea of dressing them up in a cute outfit for Halloween. 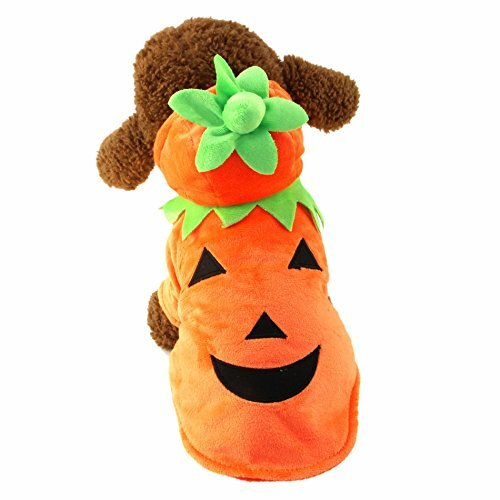 Currently, I’m between dogs but until recently I had two Westies, I just know they would have loved all the attention that comes with wearing a great Westie Halloween Costume. My own Westies wouldn’t tolerate anything that was placed around their heads but you will know what your own dog will tolerate. 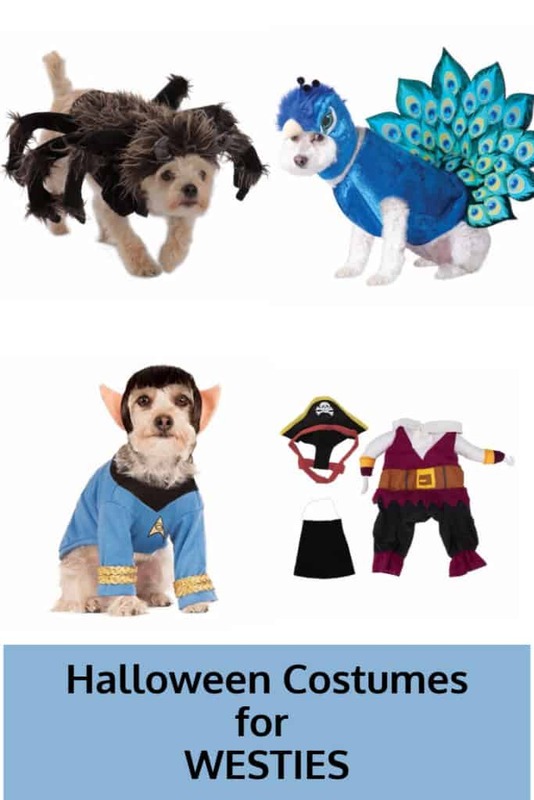 In the selection below all the costumes should fit a normal sized Westie, even if the breed depicted in the photograph is a different type of dog, they are around the same size. 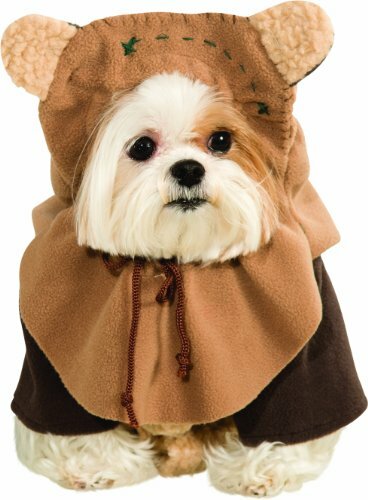 Of the Westie Halloween Costumes pictured above, I really love the Ewok Star Wars dog costume, so cute. 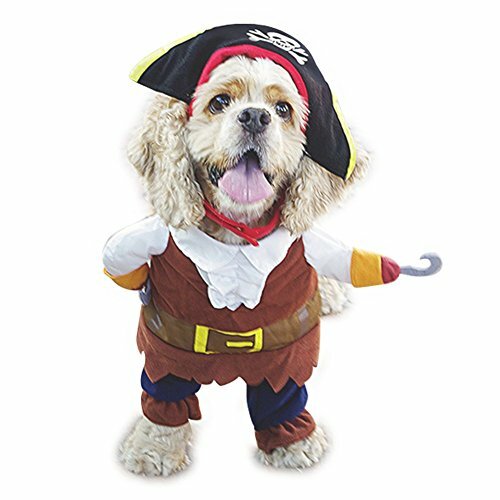 I could imagine a whole family together with their dog, dressing up for Halloween with a Star Wars Theme. How adorable! 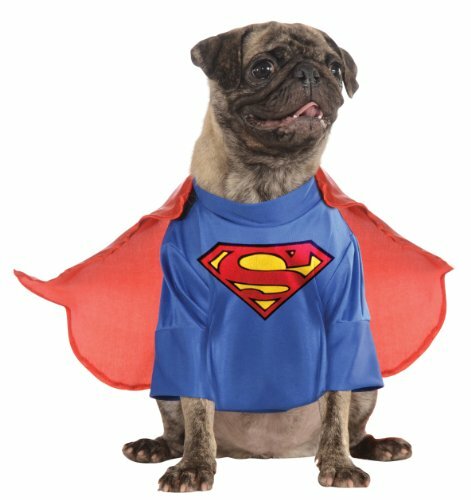 Alternatively, a nice simple and I’m sure would be well tolerated costume is the DC comic Superman Halloween Costume. 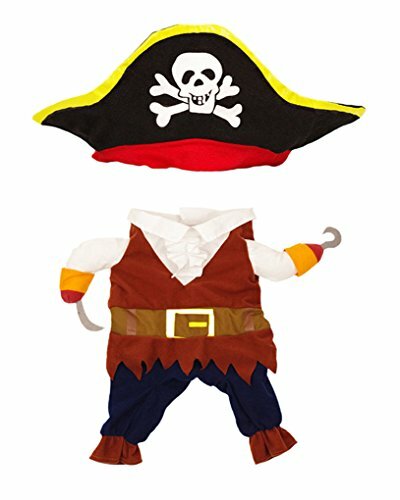 Click on links below to buy any of the costumes pictured above.